QUETTA, Feb. 1, 2015 - An employee fills the tank of a car at a fuel station in southwest Pakistan's Quetta on Feb. 1, 2015. 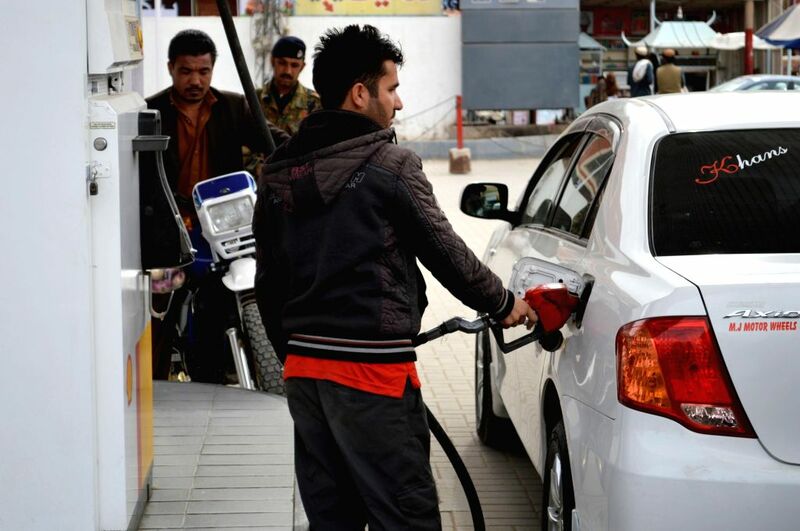 Pakistan's Oil and Gas Regulatory Authority (OGRA) has reduced petroleum prices to 18 rupees per liter for February. 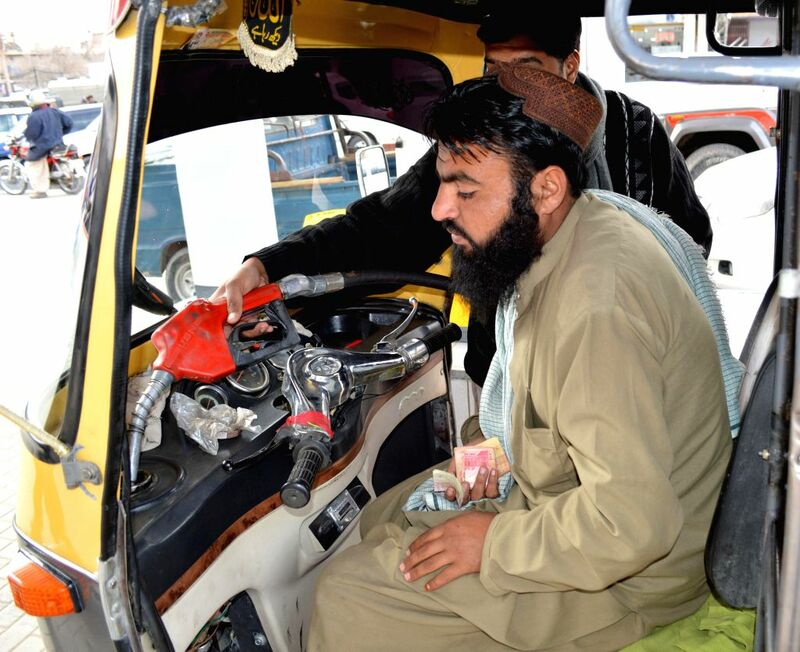 An employee fills the tank of an auto-rickshaw at a fuel station in southwest Pakistan's Quetta on Feb. 1, 2015.